It would be a shame to work so hard to become fit for this world, and still be unfit for the King. Historically, we know that the great Olympians and athletes were the entertainment of the time (not like today, where we have TV, Music and Social media, for entertainment purposes).Exercise is to put your body through physical pressure or to discipline your body by putting it through physical stress. Exercise is a subset of physical activity that is planned, structured, and repetitive and has as a final or an intermediate objective the improvement or maintenance of physical fitness. (Caspersen, C. J., Powell, K. E., & Christenson, G. M. (1985). Public Health Reports, 100) The goal behind exercise is to enhance the body’s health and looks. God is aware of our understanding on the concept of exercise, today and in times past. So why would God use exercise in the body, in parallel to exercise in the Spirit? Activity requiring physical effort, carried out especially to sustain or improve health and fitness. The use or application of a faculty, right, or process. Engage in physical activity to sustain or improve health and fitness; take exercise. God is love, we need to be loving. He’s also patient so we will definitely be needing that. God is compassionate, and forgiving. He is a consuming fire, which means we need to be zealous for God. 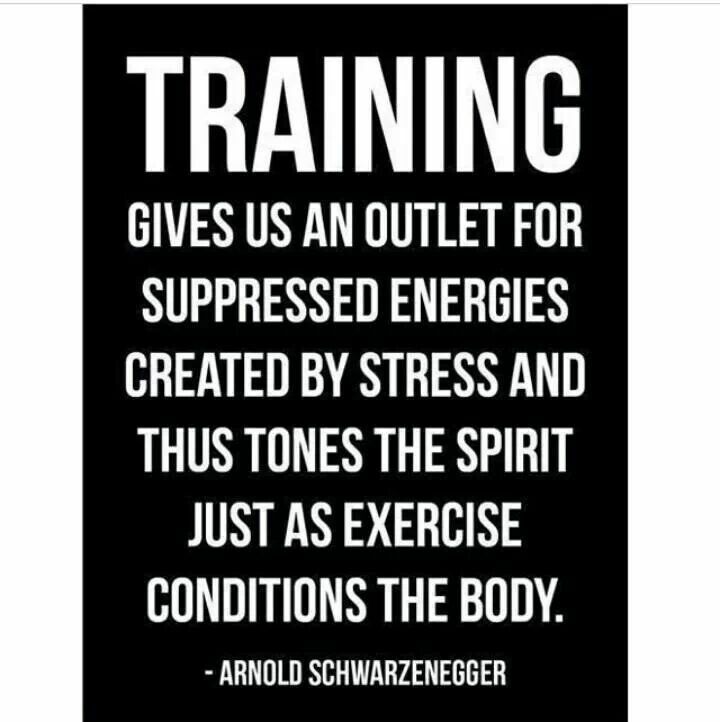 The scripture in 1 Timothy 4:7, says “physical training is of some value”, meaning it is only good for this world. But spiritual health, is good for this world and the next eternal world. Godliness in Hebrew is eusébeia: translated into well paying homage/regard with great respect. 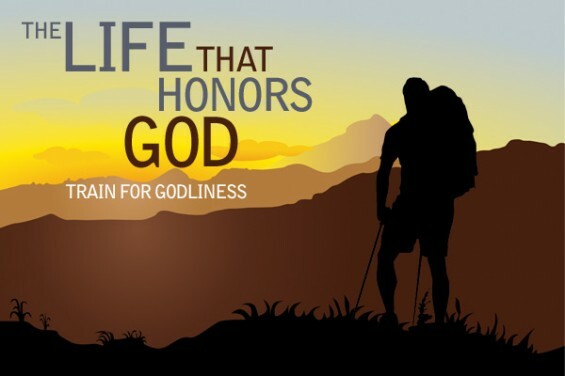 Meaning, we are to respond to life in ways that bring great honor to God, we ought to live according to our reverence for God. By entering the secret place of prayer. You need to have a date with God, every day. Make that phone call to God’s throne. Read the word of God. Feed on God’s Word! Do not depend ONLY on church, books, blogs, or reading posts on the internet. And Practice being in the presence of God. Wait on God. Just worship and chill with God. Lord Jesus, thank you for your wisdom and your strategy. Teach all of us, since YOU ARE the teacher, how to exercise for spiritual gain. I pray you would walk your sons and daughters through prayer, fasting and reading your word. I pray you would train us all to use self control, and to give you all the best of our lives, not what is left over after a tired day. I pray that in the same way we eat physical food, we would also eat your word for spiritual food. I thank you for your strategies in advance, in the name of Jesus, Amen.